Ernie Rea and guests discuss the story of the visit of the Magi or wise-men to the infant Jesus in the Nativity story. 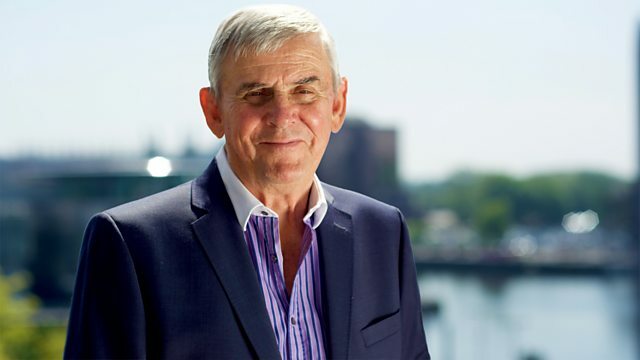 Ernie Rea chairs Radio 4's theological discussion programme in which guests from different faith and non-faith perspectives debate the challenges of today's world. In this programme, Ernie Rea and guests discuss the story of the visit of the Magi, or Wise-men to the infant Jesus told in St Matthew's account of the Nativity. Who could the Magi have been? From where did they travel, having seen a star in the east and why would they have recognised it as a significant sign? Is there more to this story than a colourful image on a Christmas card and the inspiration for a well known carol?